LOL/OMG: New meme alert: "Say something about Prince"
A new Prince meme randomly popped up on the Internet today. 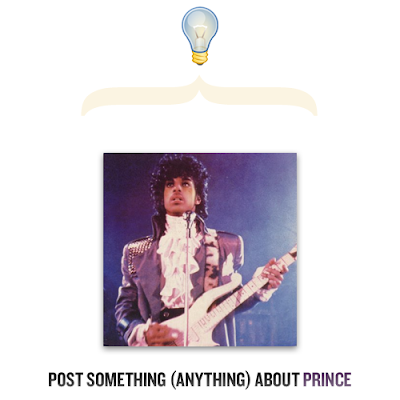 Our favorite comments include "Prince was in the movie 'Fargo,'" and "I still don’t understand what it’s supposed to sound like when doves cry." Go ahead, you know you want to contribute.